I apologise for the long hiatus, having a baby kept me running around all day everyday! 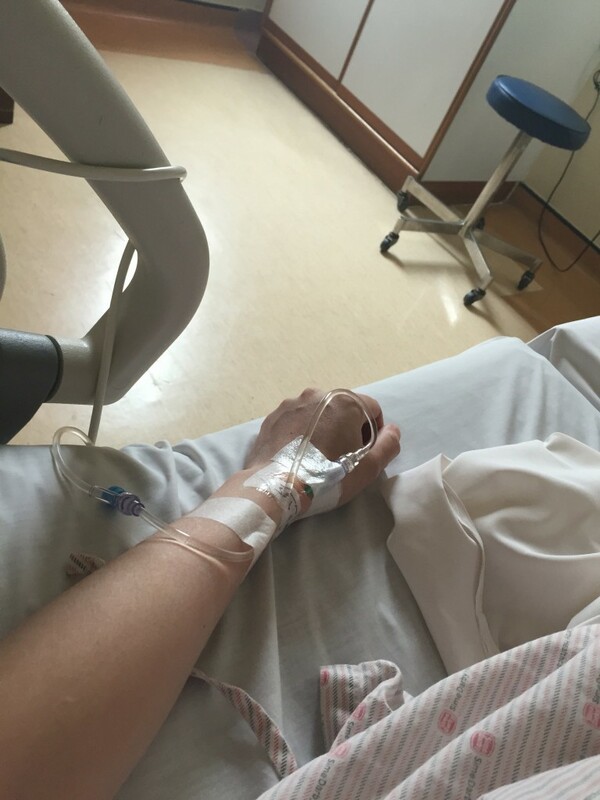 Here’s my recent experience of giving birth at Subang Jaya Medical Centre (SJMC). 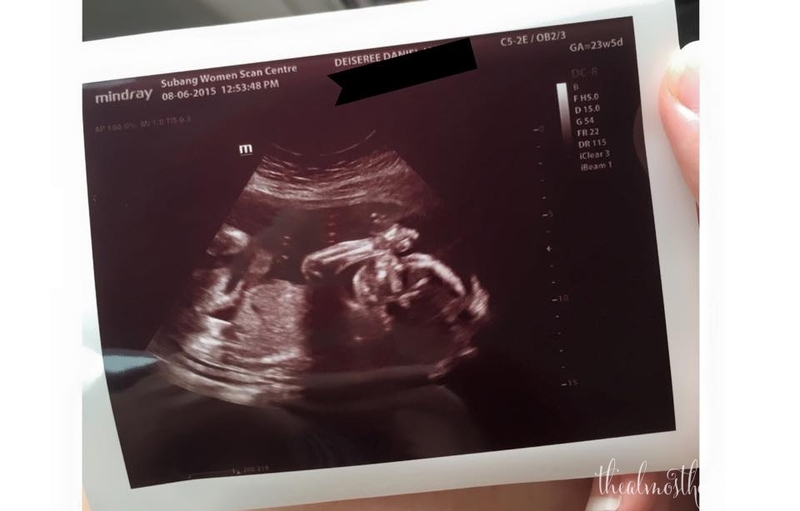 It felt like it was only yesterday that I found out I was pregnant. On the day of delivery, the husband drove us to SJMC for admission. I didn’t have any labour signs nor was I overdue but my obgyn gave us the green light for inducing. Arrived at 7am and was assigned to delivery suite #2. Changed into their hospital gown and was given enema. Dr Lee came at 9am, inserted a needle at the back of my hand and put me on Pitocin to encourage contractions. Water bag was broken and off he went. I didn’t feel anything at all when the nurse came in at around 11am. She then increased the dosage of Pitocin. It was only around 1pm when I started to feel mild contractions. The nurse came in and asked whether I’d like a shot of painkiller to which I said “YES PLEASE”. She administered the injection, which I hoped would help me in easing the pain when contractions become stronger. At around 2pm, the contractions were stronger but I was still awake and watching tv lol. 3pm and the contractions were unbearable. It wasn’t until half an hour later I felt the urge to push but I was only 7cm dilated. Kept calling the nurse because I really felt like the need to push. The pain was excruciating so the nurse offered gas which I thought didn’t help at all (guess it was just some placebo, I did get fairly high in the end lol). 4pm-ish and I was at 10cm. Everything was so fast. Dr Lee came in and the nurses transformed my bed into a birthing-friendly furniture. When he was in place, all 3 nurses around him were counting and shouting “PUSH!” every time a contraction came. SJMC nurses were trained to do so to encourage the mothers. Yes, it felt like you haven’t pooped for the longest time! I felt like giving up every time I pushed because it was so exhausting to the point where I wanted vacuum assistance. Gave my best and exerted the life out of me. Out she came at 4.20pm. An hour later, I was transferred to the single room a level below. Husband stayed over with me for 2 whole nights. All in all, I loved the service I received at SJMC. 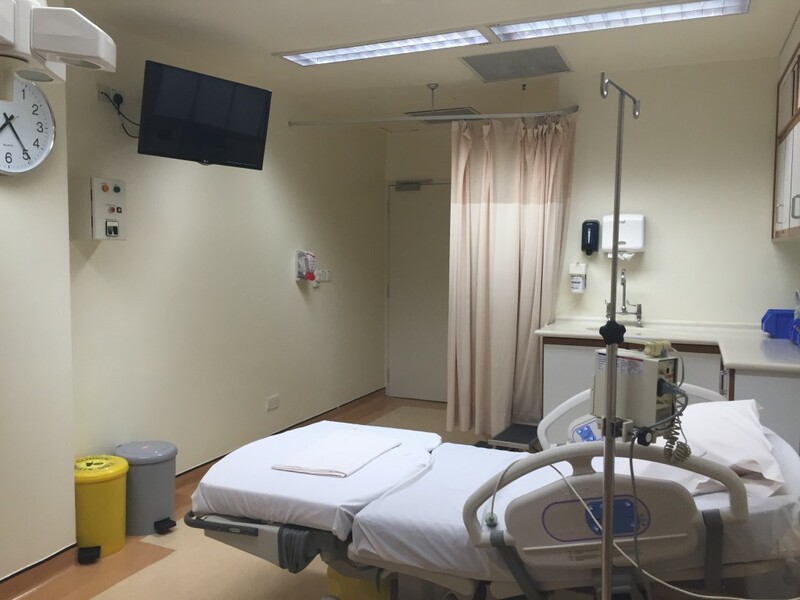 The only thing I didn’t like was the patient bed, it was hard and uncomfortable! My poor sore back had to endure for 3 days. The pediatrician signed us off and we’re good to go on the 3rd day. All in all, it was an unforgettable experience. I would say that having to experience the pain of child birth is bucket list worthy!